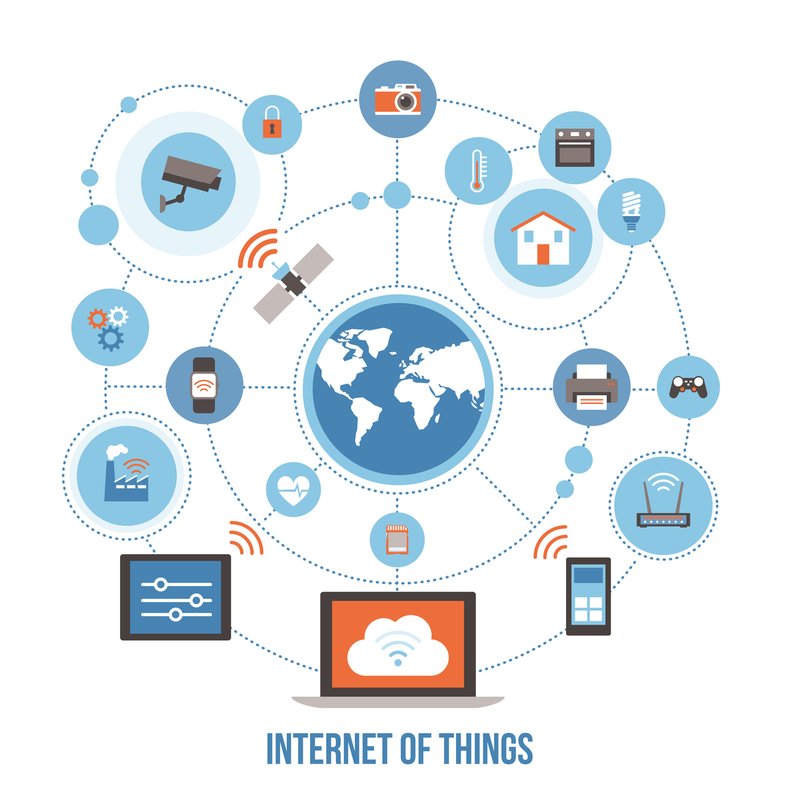 Internet of Things – Kirti Telnet Pvt. Ltd. Remote service, field service, remote maintenance and control use cases.